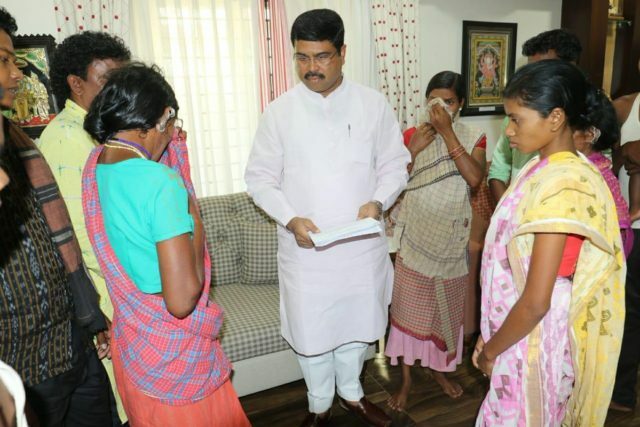 BBhubaneswar: Gumudumaha Firing affected families meet Union Minister Dharmendra Pradhan. Minister Pradhan expresses anguish over Odisha CM Naveen Patnaik not keeping his promises made to the affected tribal families in this sensitive issue . Notably, five tribal including an infant travelling in an auto rickshaw were killed during anti-Maoist operation at a forest near Gumudumaha on July 8, 2016. 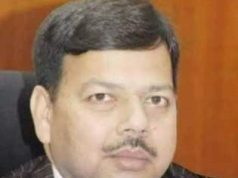 As many as seven others were injured in the firing by security forces suspecting them to be Maoists during the operation. 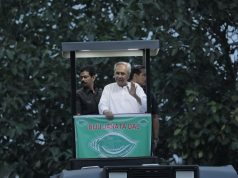 Ruling BJD government had formed the commission for inquiry into the police firing incident that took five innocent lives.